We are a Carolinas-based advisory firm helping dentists build and manage wealth through all the stages of their life. 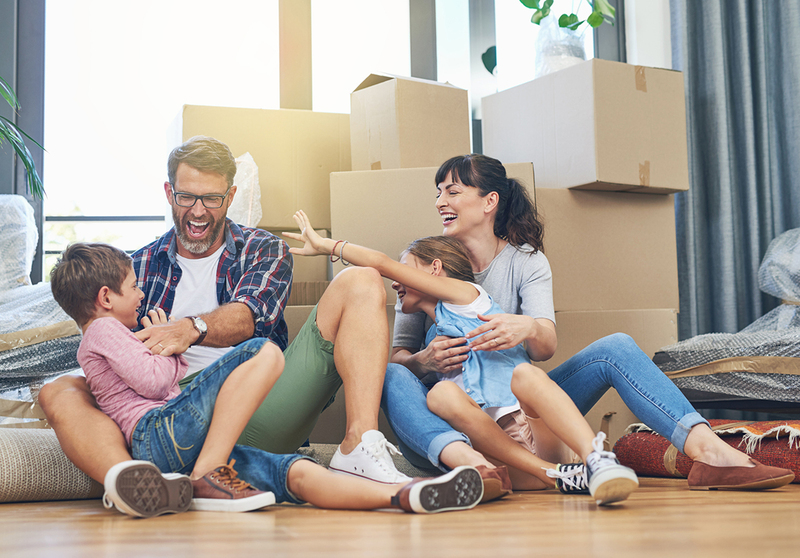 Our Carolinas-based advisory firm is committed to helping individuals and families achieve their financial and life goals. 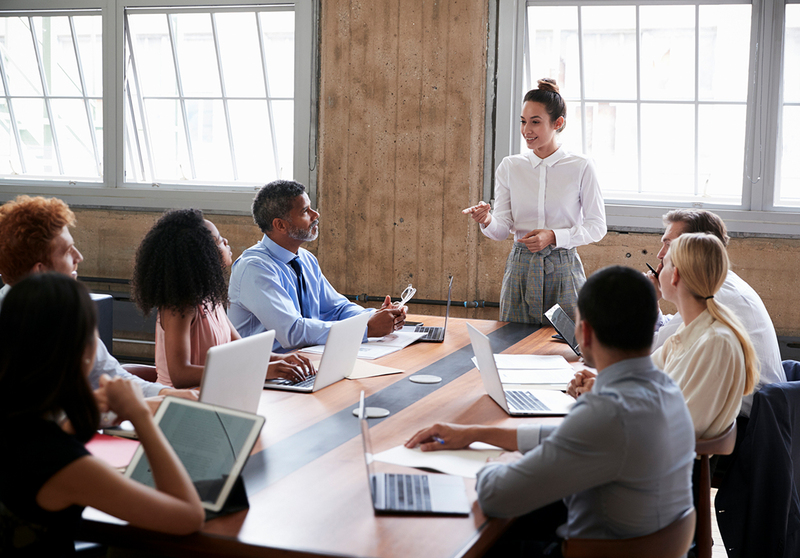 We work with employers throughout the Carolinas to select the right retirement plan for themselves and their employees. 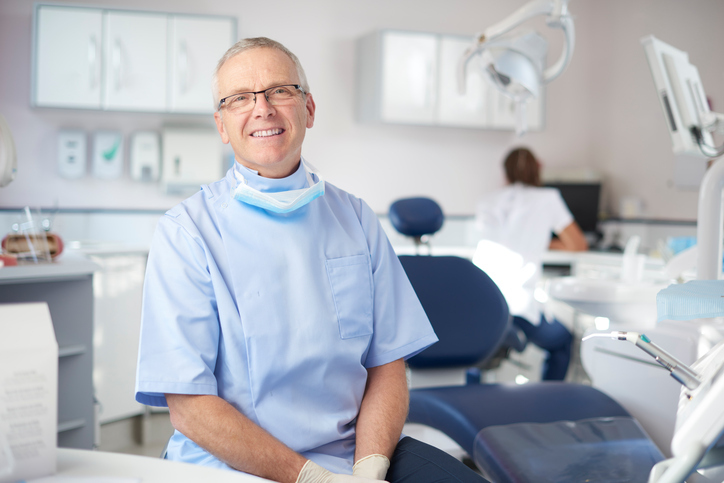 As a dentist with an independent practice, your personal wealth is closely tied to your business. This makes managing your finances more complicated—and even more crucial. Yet you may lack the time or desire to oversee such financial planning. 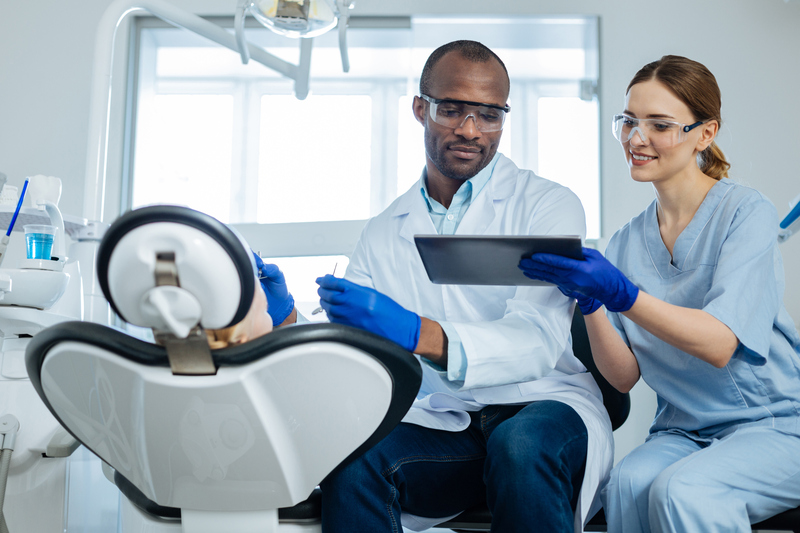 If you decide to work with a professional, then you face a new predicament: finding a wealth advisor with expertise in the issues specific to dentists. From Day 1, our advisory firm has helped dental professionals and their families make confident decisions about their financial direction. From our offices in Goldsboro, N.C., and Wilmington, N.C., we provide wealth management services with a level of personalization that only a boutique firm can offer. 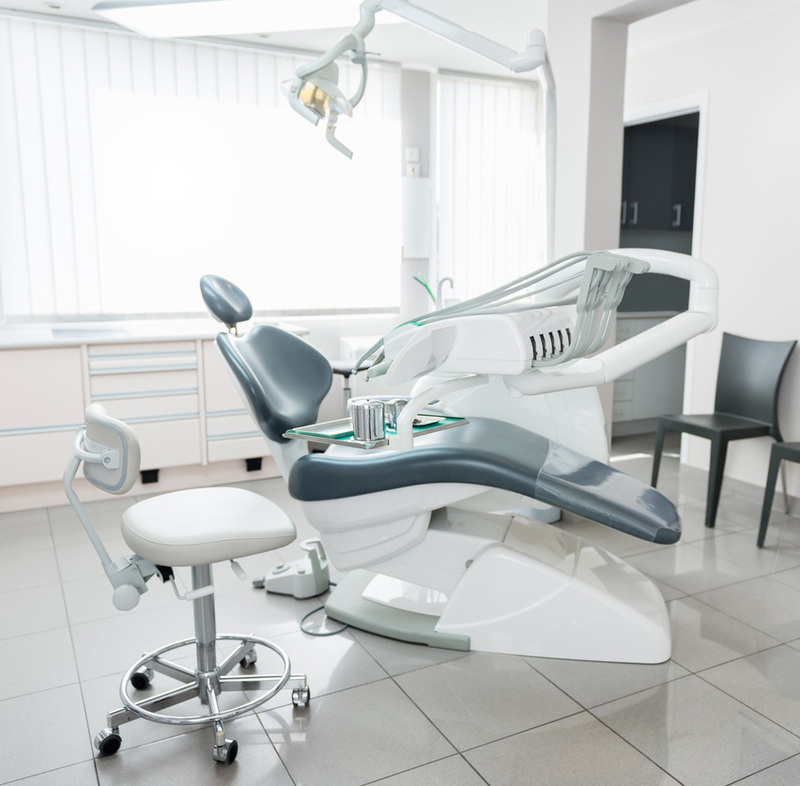 Our team supports not only independent practices, but also corporate practices, independent dentists, associates, and employees. 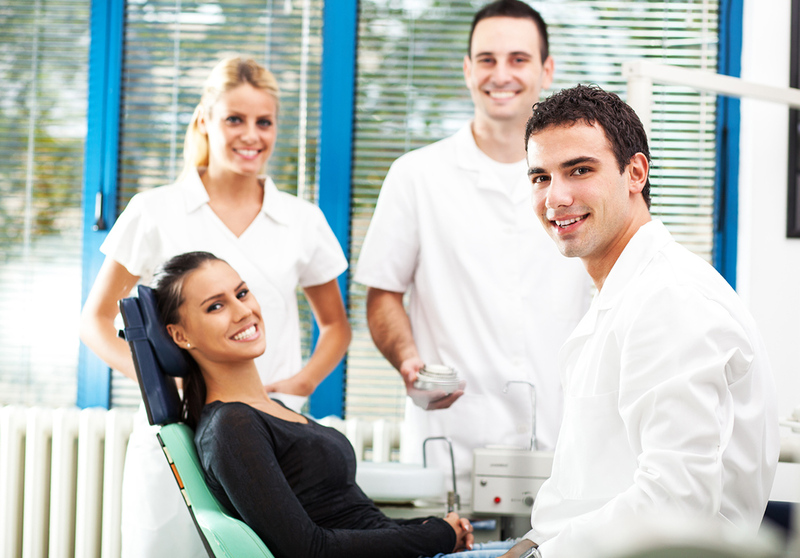 And while we have expertise working with dentists, our practice has naturally grown into other areas because of the trust our clients place in us by referring their friends and family members. We help provide financial direction for individuals and families at all stages of life, as well as employers seeking to set up a workplace retirement plan. As the son of a dentist, our founder, Charles Cooke, CFP®, grew up watching the challenges with which his dad and colleagues struggled. They were busy people, dedicated to family and career, and they lacked access to the resources that could help them coordinate their professional and personal wealth. As a financial planner and CERTIFIED FINANCIAL PLANNER™ professional, Charlie made it his mission to help dentists like his dad so they could feel more confident that their personal and business finances were on the right track. He founded Cooke Capital to guide dentists through all the stages of their career, from buying a practice to selling it, and everything in between. thrive in my own practice, and start building wealth? balancing career, family, and future? and I are ready for this transition? 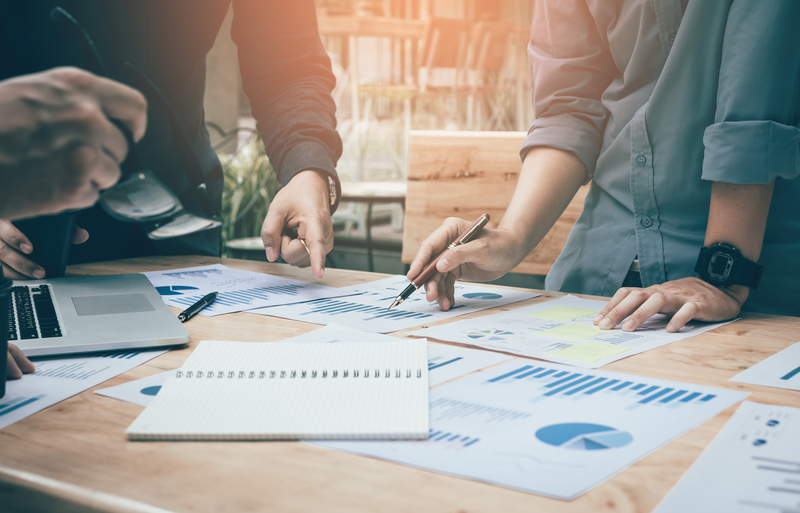 You will work one-on-one with a CERTIFIED FINANCIAL PLANNER™ professional, who will coordinate with other professionals such as CPAs and attorneys in evaluating all aspects of your finances. Your financial solutions will be designed to work together holistically to grow your wealth, minimize taxes, optimize your investments, and take care of your loved ones.